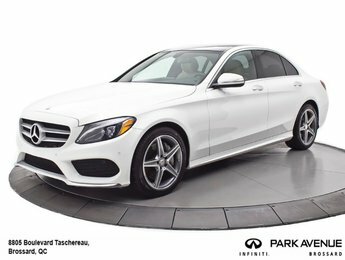 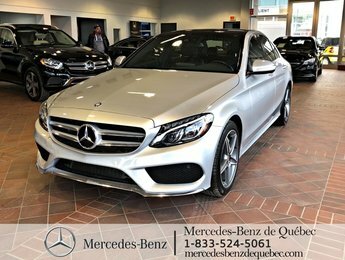 Home > Certified Vehicles > Mercedes-Benz > C-Class > 2015 > 2015 Mercedes-Benz C-Class C400 4MATIC, parktronic, navi, sirius, cam recul. 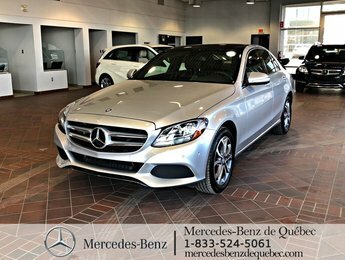 2015 Mercedes-Benz C-Class C400 4MATIC, parktronic, navi, sirius, cam recul. 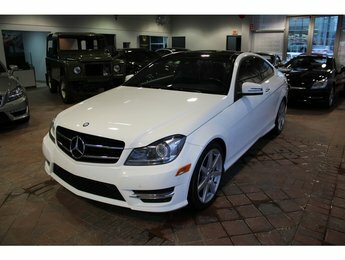 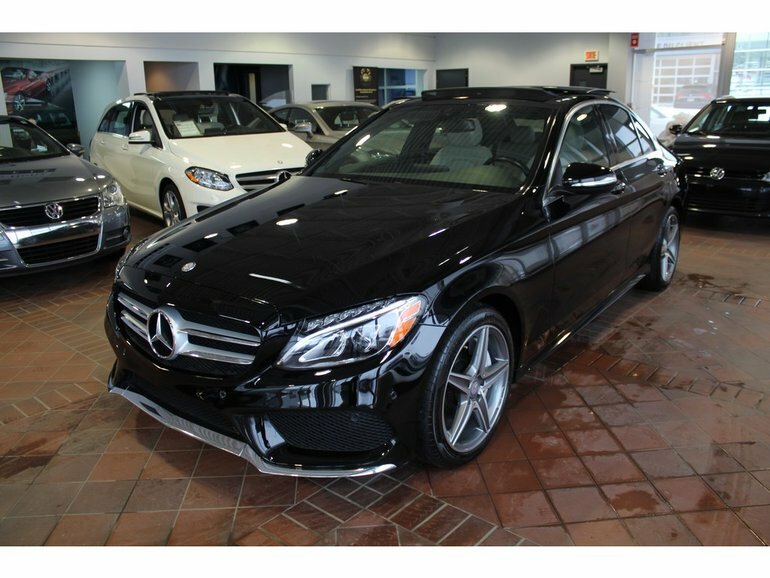 Interested by the 2015 Mercedes-Benz C-Class C400 4MATIC ?